Leading smartphone player Xiaomi has entered the fast-growing digital payments market with its Mi Pay service, the company announced on Tuesday. Primarily an UPI (Unified Payments Interface) —based mobile application, the Mi Pay service will be accessible to all MIUI — its mobile user interface — users in India. The MIUI interface — spread across SMS, contacts, scanner, app vault, and settings in Xiaomi handsets — will also allow several utility payments ranging from phone bills, phone recharges, water or electricity bill payments through the payments service. The firm has partnered ICICI Bank as its payment service provider. Consumers can effectively make payments using UPI and other debit cards, credit cards and internet banking across 120 banks and over 120 billers, Xiaomi said. “Mi Pay UPI has been approved by NPCI under the multi bank API model and it has been audited by CERT-IN empanelled auditors E&Y and Lucideus. Mi Pay provides the safest and secure transactions with all data stored locally in India servers in an encrypted format,” it said in a statement. The move comes a year after the Chinese consumer electronics major had entered the digital lending space in India, with the launch of a ‘Mi Credit’ product, earlier in 2018. The company began offering instant personal loans to its users, through offers that appear on their lock screen while they are using the phone. 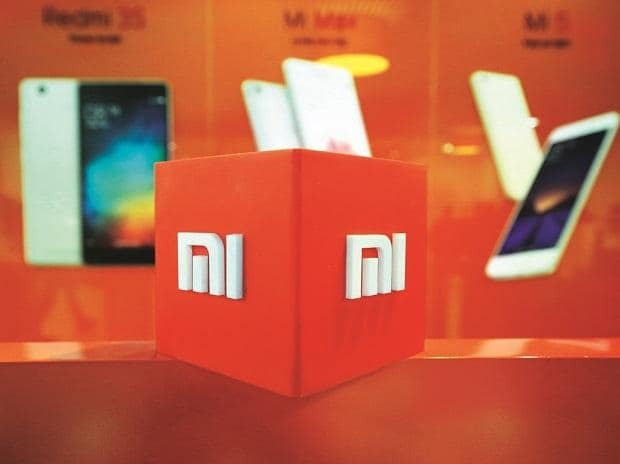 To match the growing demand for its handsets, Xiaomi has partnered Flex — an original equipment maker — that would manufacture smartphones for it in Tamil Nadu. The new Flex plant is the seventh plant to manufacture Xiaomi phones here. It already has six dedicated units from Foxconn and HiPad that are producing Mi and Redmi devices in India.